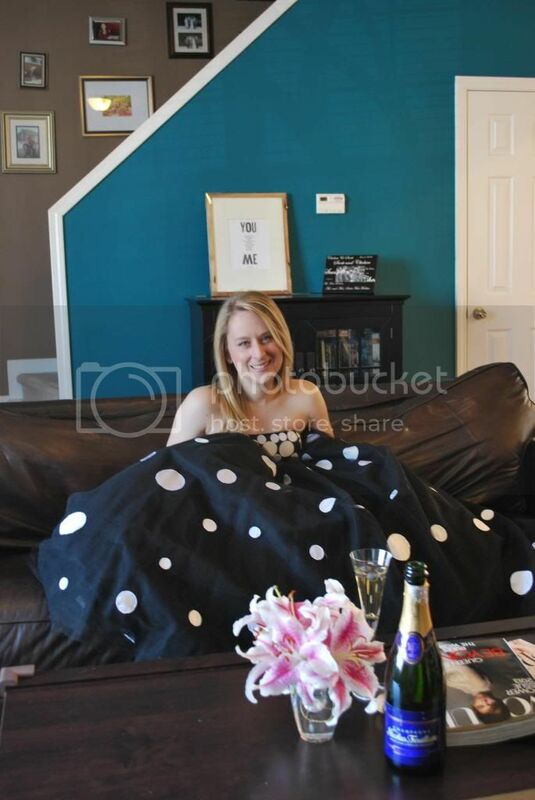 As promised last week, I could be found on my couch with chinese food to watch the Academy Awards. Here's the thing, I have a closet dedicated to dresses in our house. And some of these dresses, though they are my favorite, don't get out much. 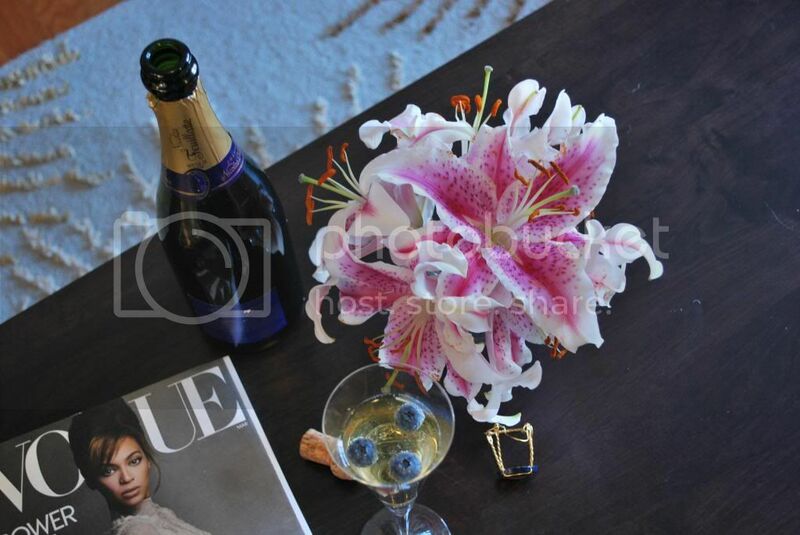 So why not throw on a ball gown, sit on the couch, drink champagne and pregame with a little Vogue reading? Another thing you should probably know about me is that if my wedding gown were actually at our house, I might on occasion, slip it on. I'm sure there are support groups out there for people like me. What did you think of the Oscar fashion last night? Who were your faves? I thought that Jennifer Lawrence looked very beautiful in her dress. Hi I love your blog and I'm convinced we should be friends. haha i love this! that dress is so cute! i would totally do the same if i had fun dresses. why not?? Such a cute post Chelsea! Some day (when the nuggets are oldr and I can send them off with friends) I want to host an oscar party! You're invited and you can wear your gorgeous dress!